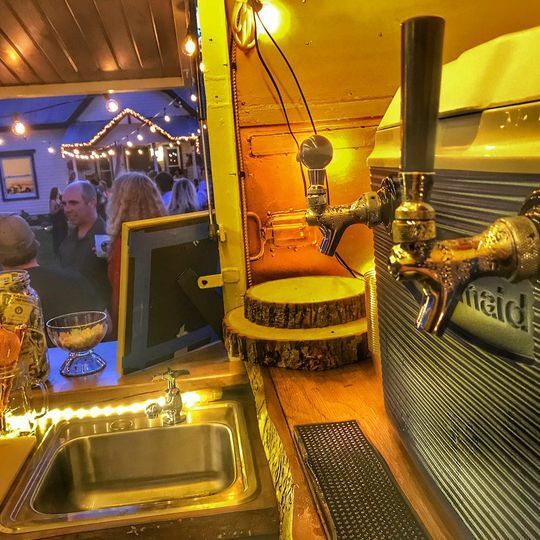 The Horsefeather Mobile Bar is a premier bar catering service in Crested Butte, Colorado. 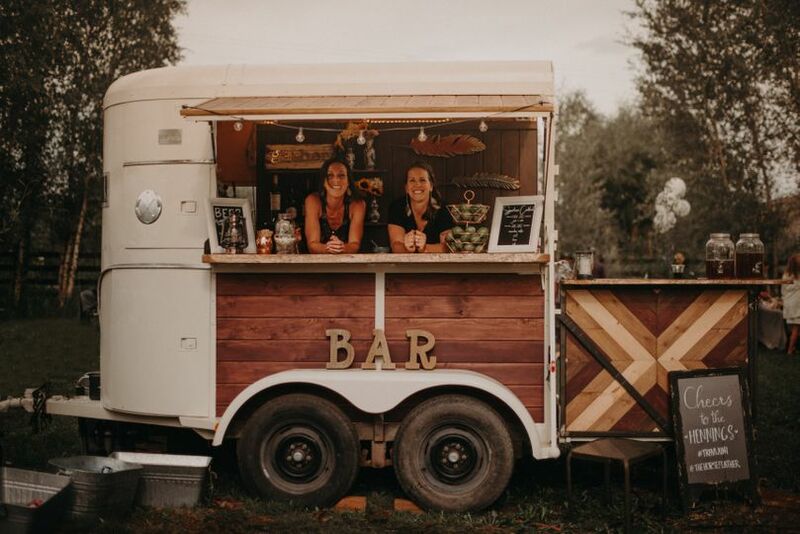 This one of a kind mobile bar was built inside a rustic 1970s horse trailer. 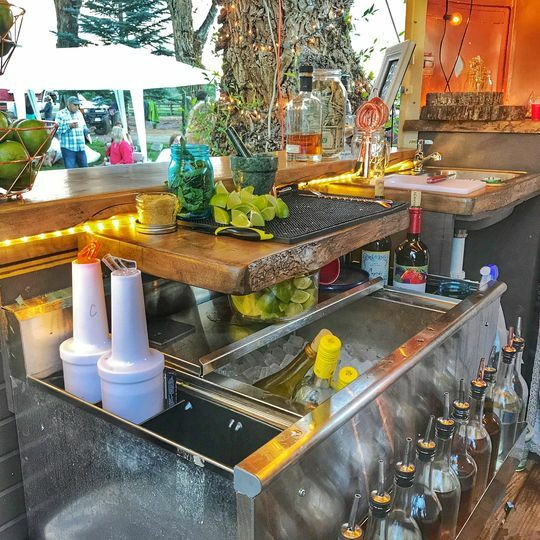 It comes equipped with everything you need for your wedding party, including a highly trained and experienced team of bartenders at your service. 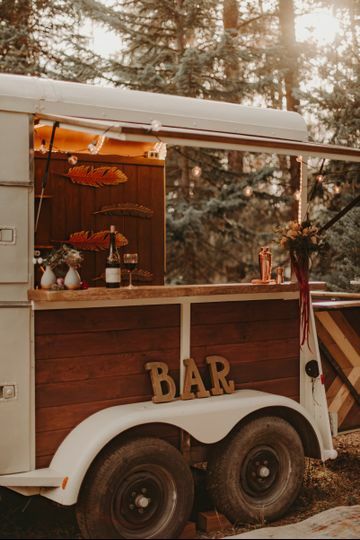 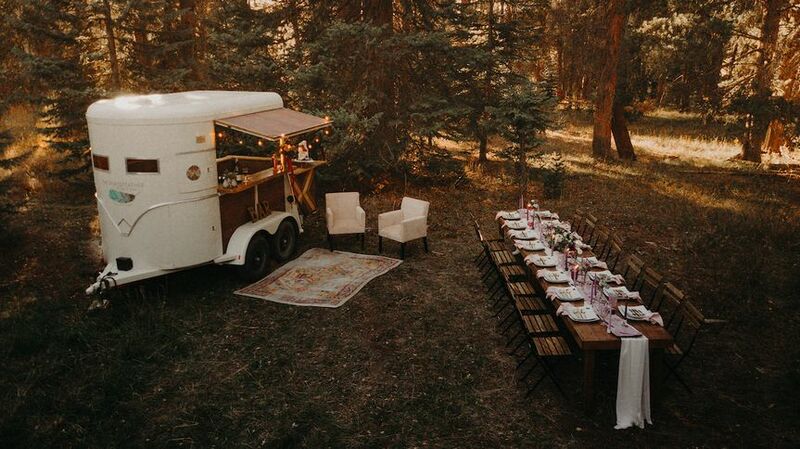 Whether you’re planning a backyard celebration or a more formal affair, The Horsefeather Mobile Bar can make your wedding reception truly unforgettable. 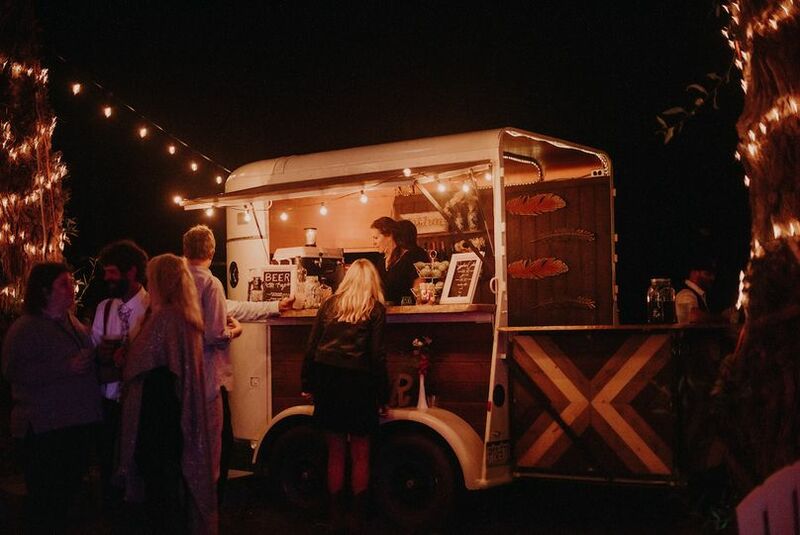 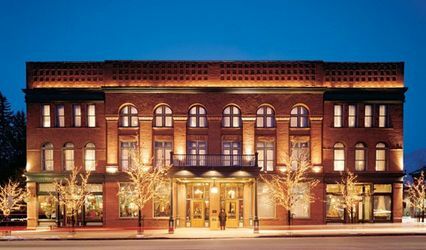 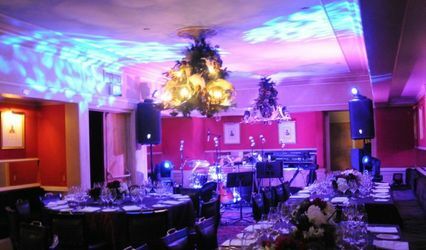 The Horsefeather Mobile Bar serves high-quality beer, wine, and signature cocktails for your event. 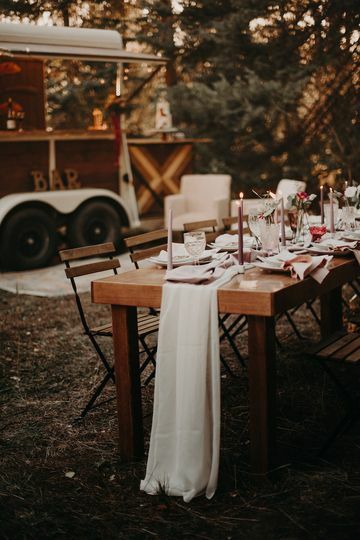 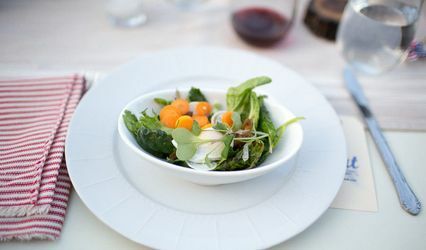 You will be able to customize the drink menu, including non-alcoholic beverages, to suit your wedding style and size.